At the end of each new episode of The Walking Dead, I came away with questions, anticipation, and disbelief. The gripping journey has been one hell of an emotional rollercoaster – tender moments, gruesome deaths, and agonizing choices are etched into my memory. We're finally approaching the conclusion of the first season’s arc, and Episode 4 doesn't disappoint. Telltale still shocks, emotionally tortures, and keeps heads spinning with cliffhangers that make the wait for Episode 5 unbearable. Around Every Corner picks up right where the third episode left off: The group has finally arrived in Savannah, searching desperately for a boat (thinking that navigating the sea is the best chance for survival). Episode 4 feeds off the "someone is watching you" premise, keeping you on alert as a stranger taunts you through a walkie-talkie. That thread is almost entirely forgotten when the group realizes a nearby town holds the key to their sea-hopping dreams and hatches a plan to confront the townspeople. 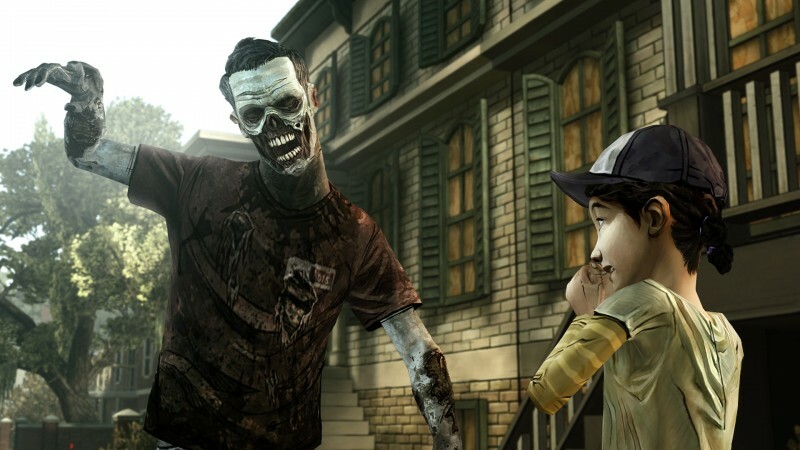 In true Walking Dead fashion, the town is far from typical, which forces the group to argue over their options. New characters introduced at the end of Episode 3 shine here, such as the headstrong Christa, and add a new dynamic to the group. The pacing in Episode 4 is slower than usual, but it feels intentional. Characters spend plenty of time reflecting, forcing you to look long and hard at decisions you've made in the face of death. Every character has emotional baggage; sacrifice, loss, and guilt are weighing their heaviest now. This is realistic writing at its finest, but it's not all perfect. Some scenes feel like they are trying to force-feed the emotion, instead of letting players feel it naturally. For instance, a burial scene takes place, and with each shovel lift, there's a pause while the camera zooms in on the ground. The scene successfully gets the point across when it pans in the first time, but then does it two more times for extra emphasis. Up until this point, we haven't really seen much about how Clementine has been affected by her situation, since she observes more than she takes action. Episode 4 is where Clementine finally steps into the ring. For better or worse, she's more mischievous, inquisitive, and independent – and her attachment to Lee is more prominent than ever. Clementine has grown up, and it's terrifying. The writing never skips a beat; she's still the most magnetic character, and her interactions with Lee feel genuine, giving the relationship the appropriate importance. 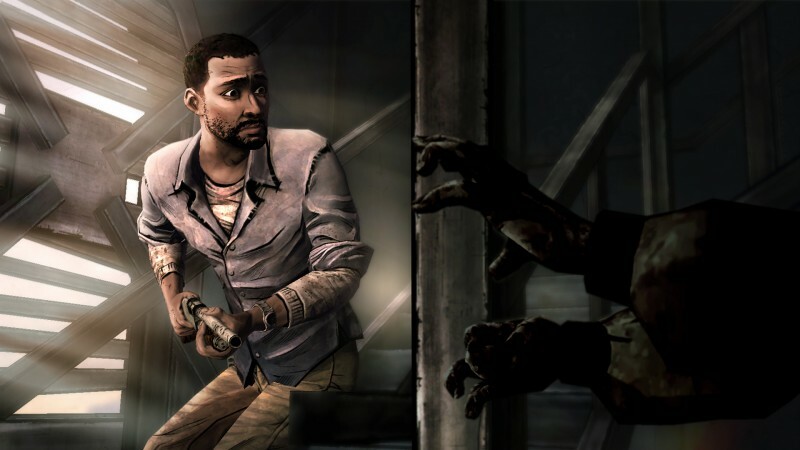 While plenty of Episode 4 is spent building relationships, Telltale shows it's still not afraid to take risks. Death permeates the tale and Telltale doesn't sugarcoat it, making decisions weigh heavier. In addition, Episode 4 continues to add new characters; the later they come, the less time I have to form an attachment, and yet I still do. Everything Telltale does well is still pumping through Episode 4, but it takes a step down from Episode 3’s twists and constant stream of highly charged moments. That’s not a bad change, since Episode 3 gave you so much to digest quickly. Episode 4 steadily builds anticipation, foreshadowing what’s to come. Suspense is at the core of the few action sequences, and while Telltale strives to put you in the moment by offering you limited reaction time, sometimes the time passes far too quickly. If you happen to look in the wrong direction for a required object, it likely means game over. The shooting sequences are still awkward, due to clumsy aiming and lack of an auto-target. 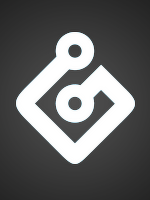 The margin for error is slimmer than necessary, and switching between targets needs to be smoother. 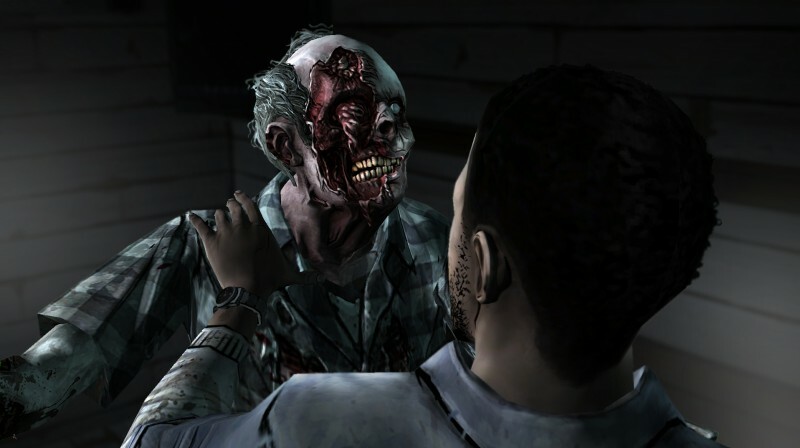 However, the exploration scenes are where Telltale best achieves suspense. 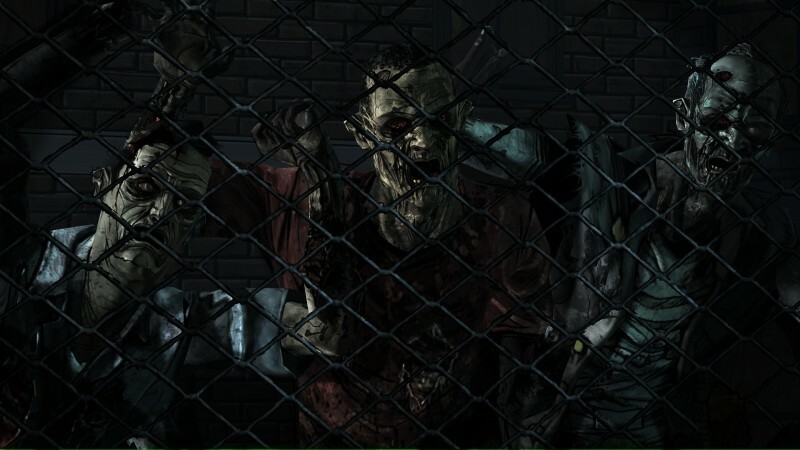 Little touches, such as the uncertainty of opening lockers and doors, or a well-hidden zombie provide jump-scares. Episode 4 builds to a promising series finale, and the writers make sure that the emotional toll of every decision and horrifying experience plagues your psyche. In that, it succeeds by properly laying down all the groundwork for Episode 5. The episode starts off slow, but by the end, lights fire in a worthy cliffhanger. I'm still thinking about it, and it doesn't get much better than that. We're finally approaching the conclusion of the first season’s arc, and Episode 4 doesn't disappoint.